AVAILABLE IN ALL STATES THROUGH DWS. Categories: Australia, Australia & New Zealand Wines, New South Wales, Orange. Tags: Domestic, New South Wales, Orange, Red Wine, Sparkling Wine, White Wine. 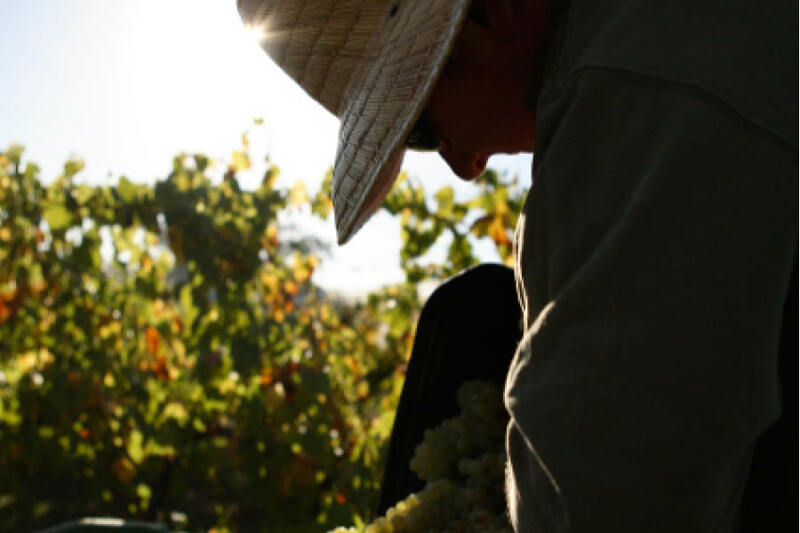 Phil Kerney turned heads with his chardonnays and pinots at Willow Creek and now he and his wife Rochelle are pushing the boundaries in Orange and making a huge impression with chardonnay. Pinot Noir is next they say, and we can’t wait! – Peter Forrestal Gourmet Traveller Wine Magazine. 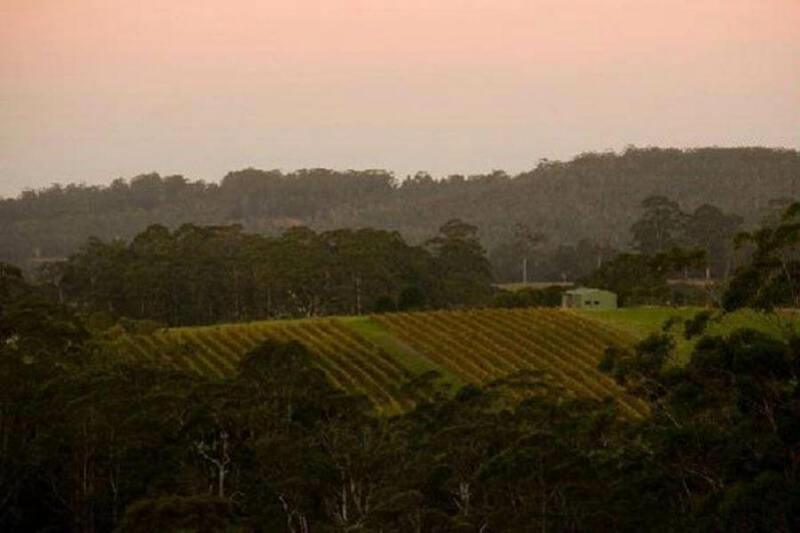 Originally an old apple packing shed situated within the heart of Orange’s apple orchards along the picturesque Wallace Lane the Ross Hill Winery is of world class standard. The location and infrastructure of the apple shed was perfectly suited to accommodate a modern winery facility for Ross Hill. The 2400m2 shed and 4 temperature controlled rooms are ideal for storing both fruit and juice while the rest of the space is utilised as barrel rooms and the front section a generous space for the cellar door activity. The winery was fitted with custom design and technologies that best compliments the wine making techniques of Phil & Rochelle. 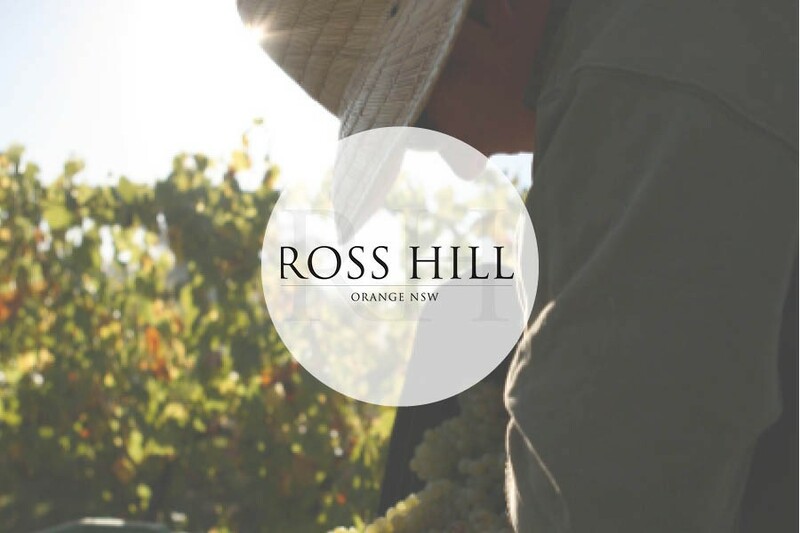 Ross Hill Wines was established in the wine region of Orange in 1994 when Terri and Peter Robson planted 12 hectares of vines on their Griffin Road property, a short distance west of Orange at an elevation of alt. 750 to 850 metres focusing on the Red and Chardonnay varieties. They were joined by their son James and wife Chrissy in 2006 to continue their hard work, passion and dedication to producing exceptional quality and elegantly refined, cool climate Wines. In 2008 friends, Greg and Kim Jones joined the Robson family and helped build the Ross Hill winery at Wallace Lane and to plant a further 5 hectares of vine there at an even higher elevation of alt. 1018m - making it one of the highest and coldest vineyards in Australia. The Wallace Lane vineyard soils are particularly rich with basalt growing at a closer proximity to the extinct volcanic slopes of Mount Canobolas. The Wallace Lane vines produce our Pinot Noir, Pinot Gris and Sauvignon Blanc. 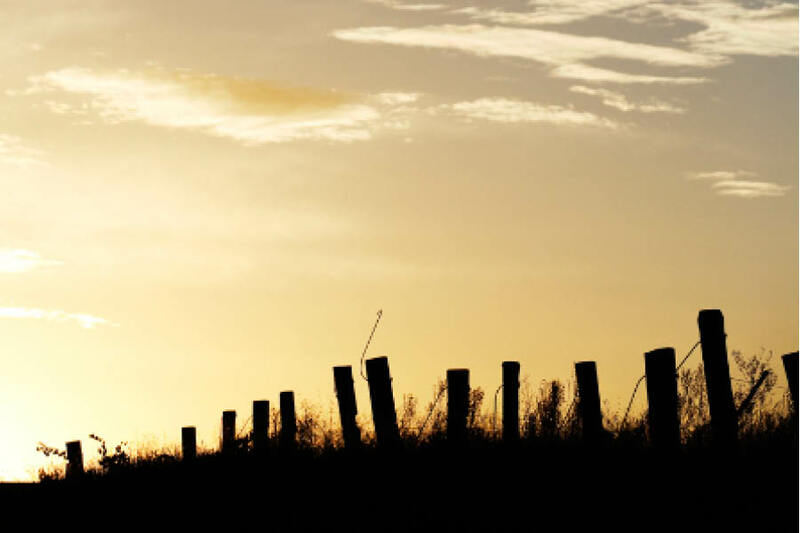 We have a height match to compliment all of our varieties through our own vineyards and specific grapes sourced from other growers within the Orange Region. 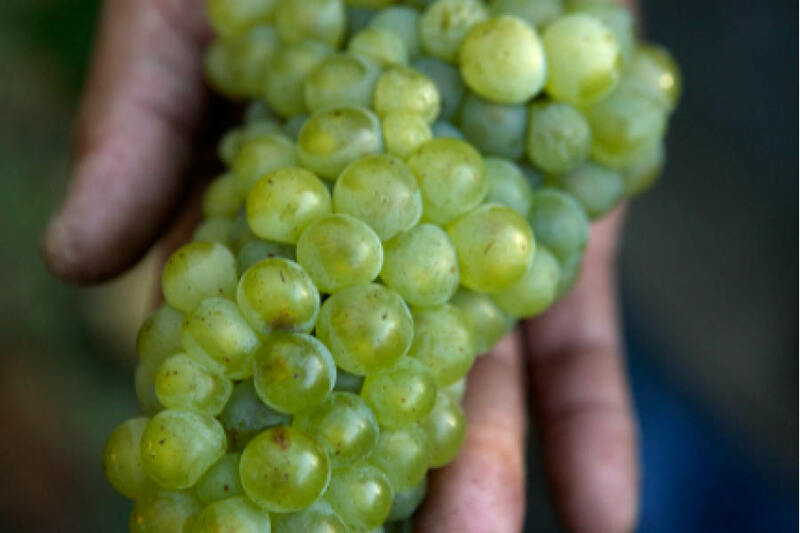 All 17ha of Ross Hill vine are handled with the utmost care by being hand pruned to maintain the exceptional quality and flavour that carry through to our wines. 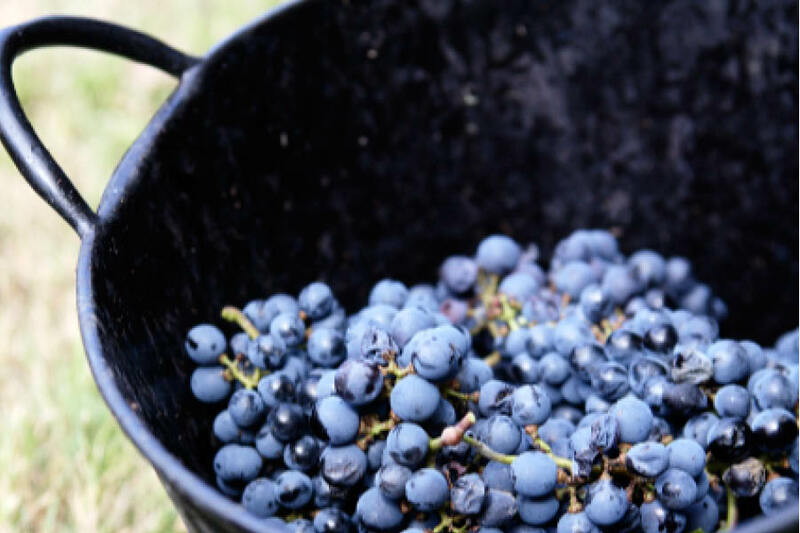 “We are seeing a substantial increase in demand for cooler climate wines, and so we are now working with growers within Orange in order to make these light, ripe and zesty wines. They are quintessentially Orange and give consumers an insight into the nature of the region’s wines.” Explains Phil Kerney. Owned by the Robson and Jones families. Chardonnay, merlot, sauvignon blanc, cabernet franc, shiraz and pinot noir have been established on north-facing gentle slopes at an elevation of 800m. No insecticides are used in the vineyard, the grapes are hand-picked and the vines are hand-pruned. The Wallace Lane vineyard is now in full bearing, and production has increased from 15 000 to 22 000 dozen. Best Large Cellar Door Experience in Orange" "